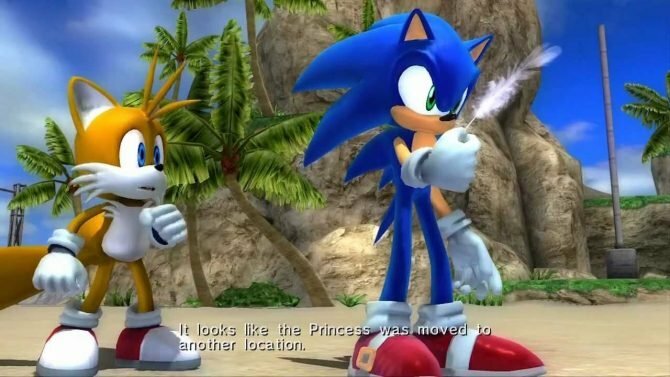 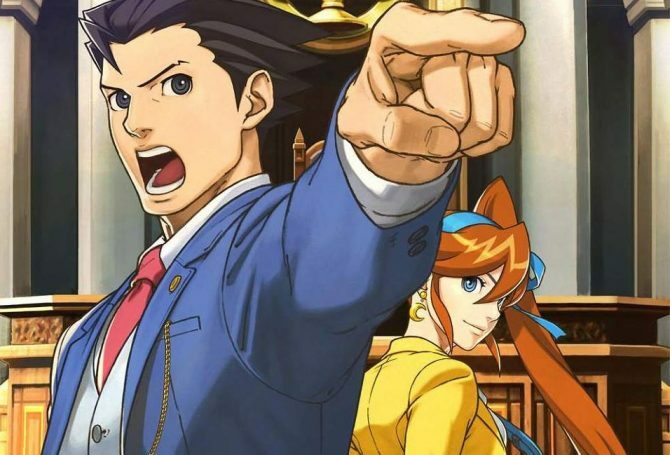 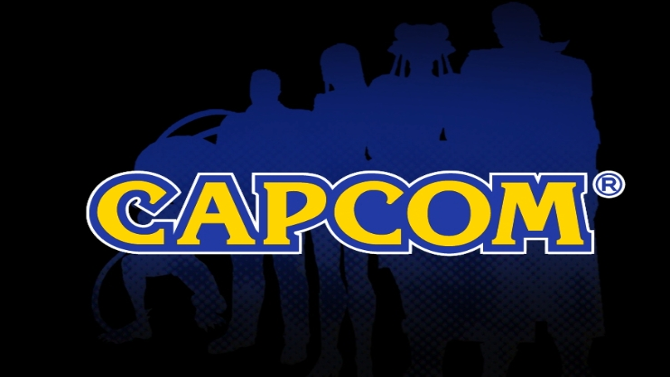 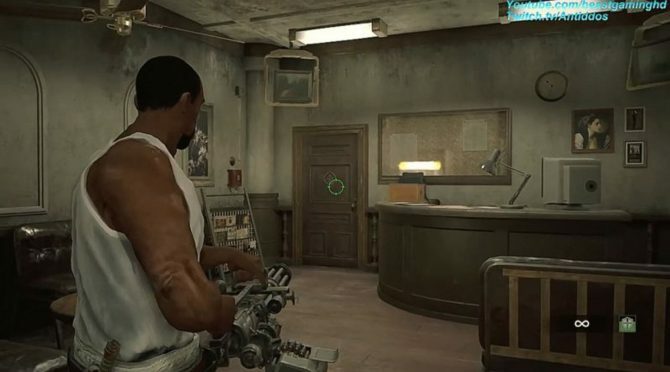 While it's almost 2015, Capcom is already looking at 2016, and we're going to get a glimpse soon, as mentioned on 4Gamer by Producer Kazunori Sugiura. 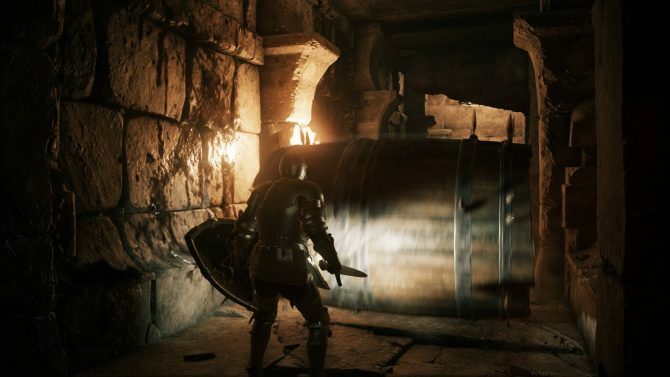 Today Capcom released a rather amazing gameplay video of the upcoming PS4 exclusive Deep Down, demonstrating that the game is coming along definitely nicely, but unfortunately not all the news are good. 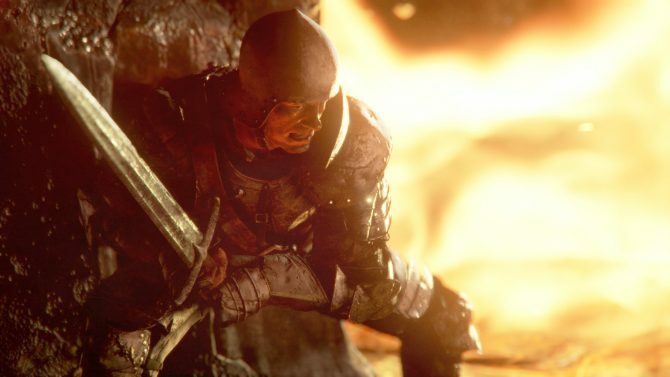 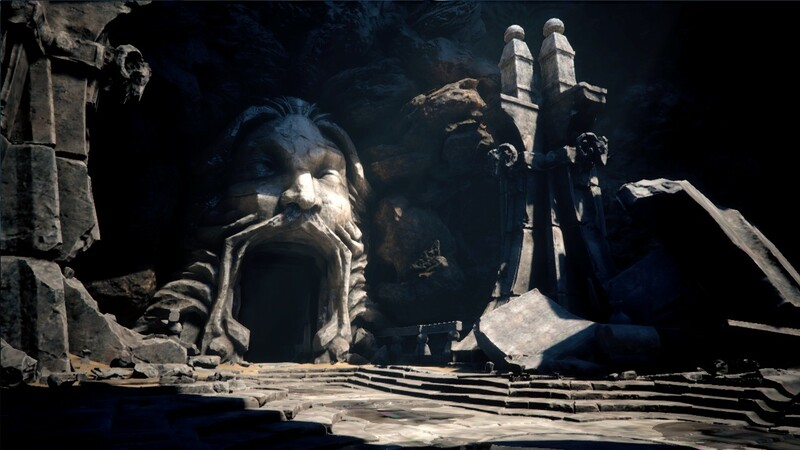 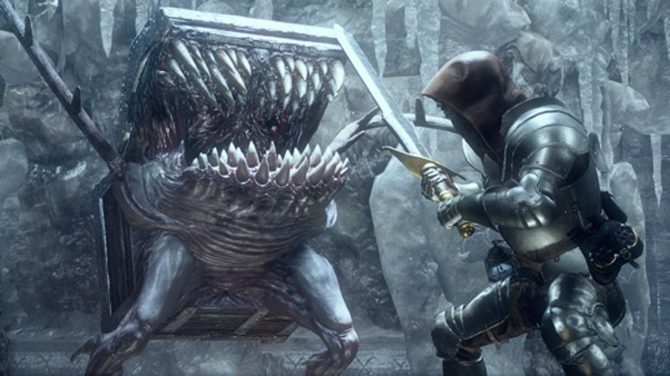 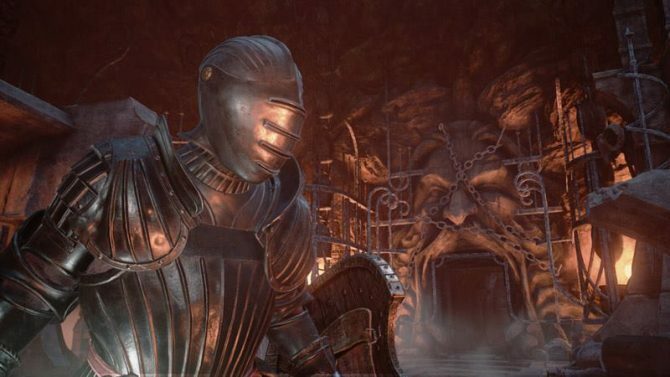 Deep Down producer Kazunori Sugiura posted on Twitter a new update on the situation of Capcom's upcoming free to play PS4 exclusive, and there are good news and bad news. 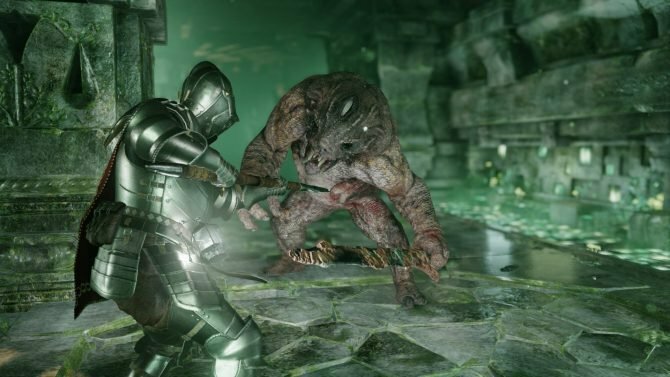 Today Deep Down Producer Kazunori Sugiura posted a couple tweets in order to apologize for the lack of news on the beta in June which promised a while ago.